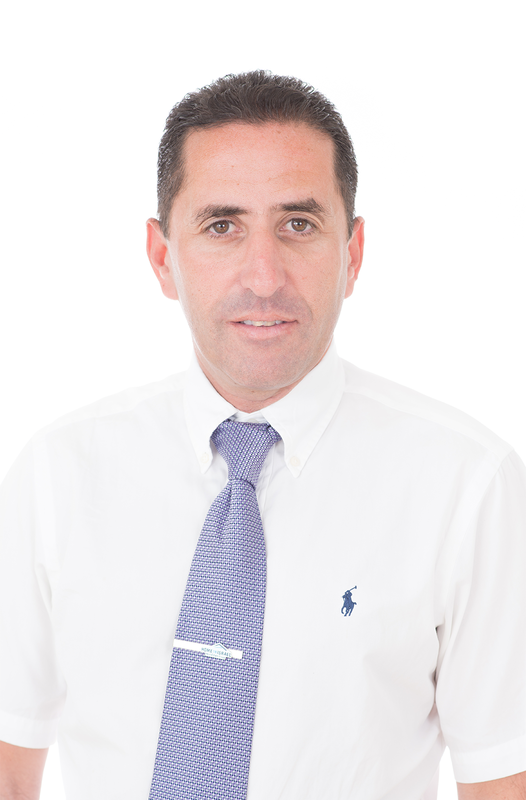 An amazing 127 sqm mini penthouse for sale on the 17th floor with breathtaking sea view guaranteed forever. There are 3 bedrooms with the master suite facing the sea. 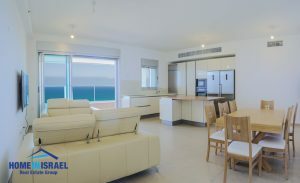 The spacious salon leads to the huge 30m balcony sea facing balcony. 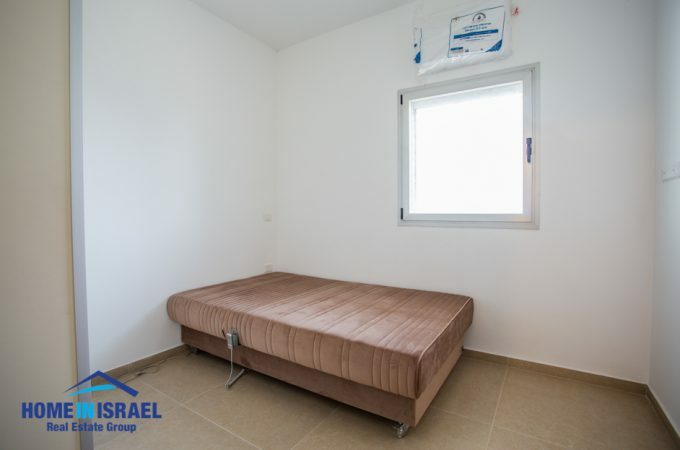 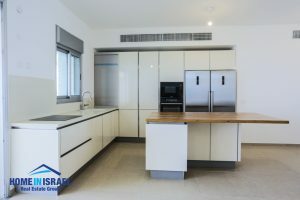 The apartment has been upgraded including a beautiful kitchen and lots more. 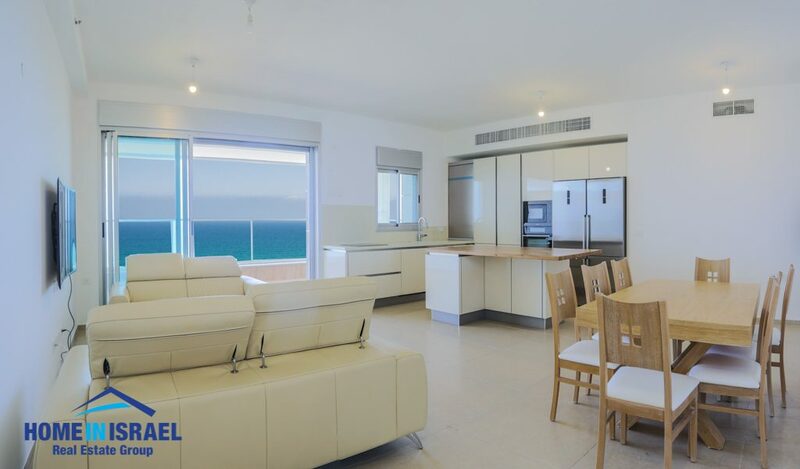 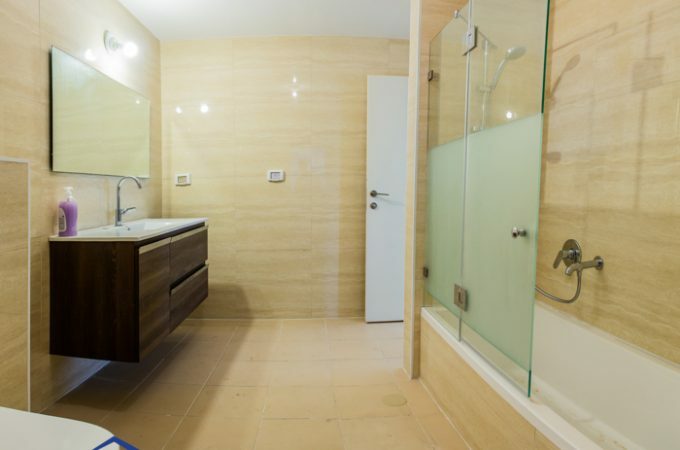 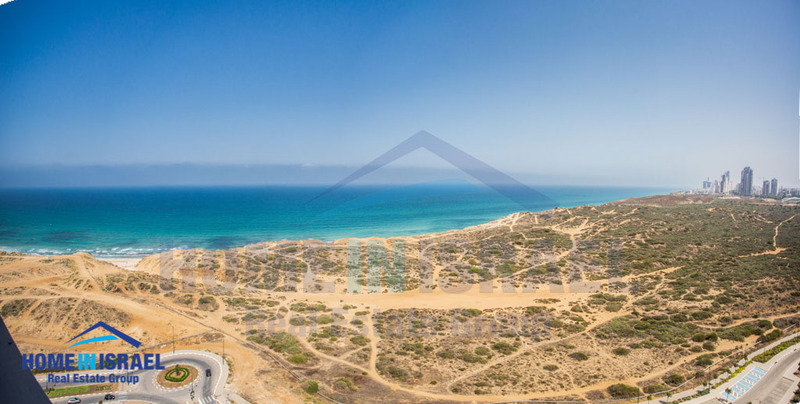 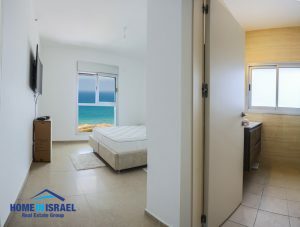 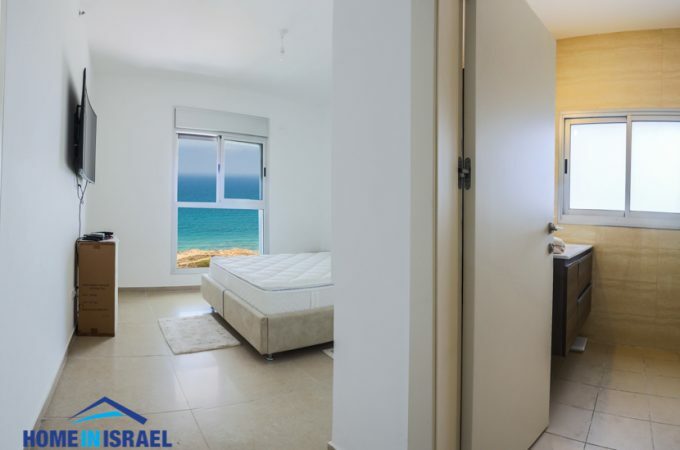 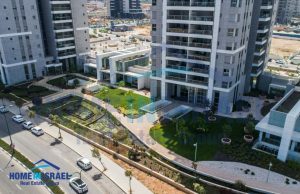 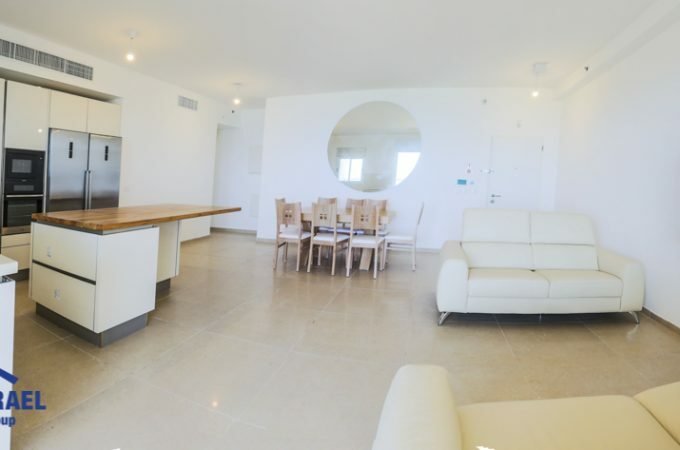 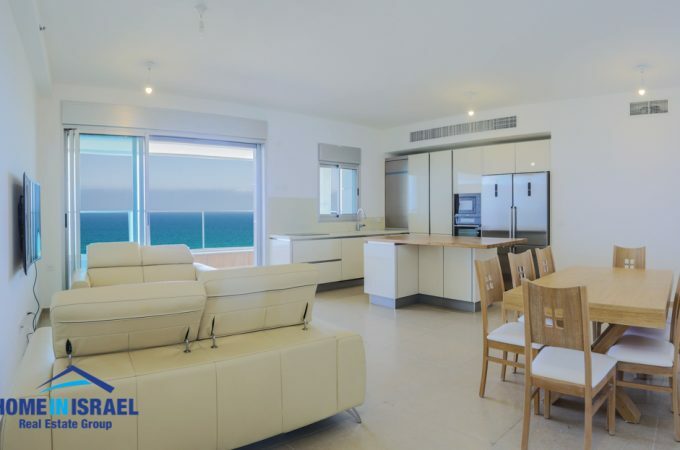 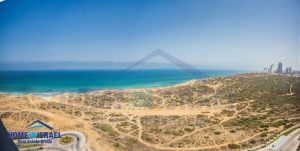 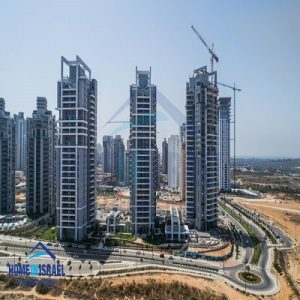 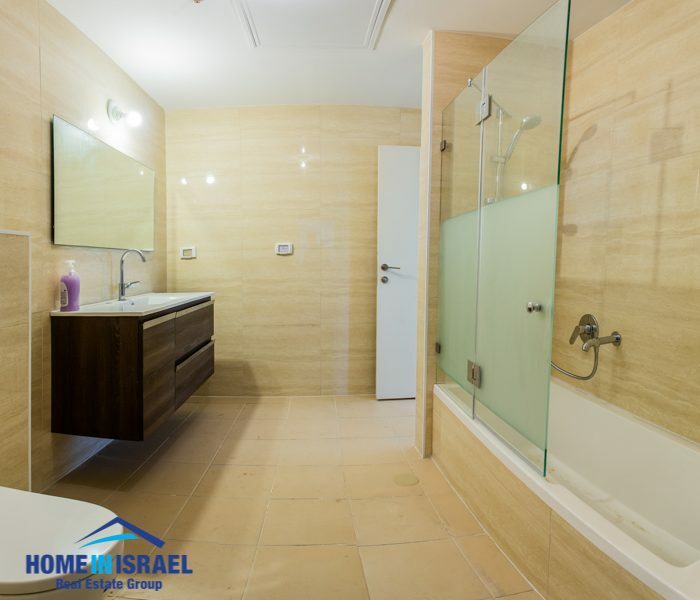 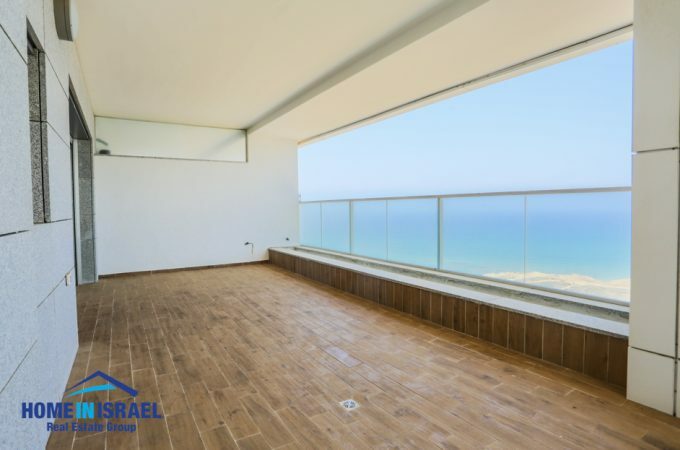 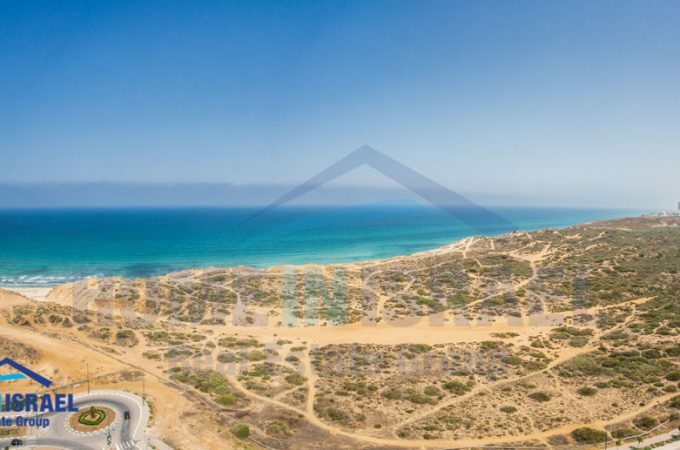 The Reserve Towers Project is front line to the sea with a full time concierge, indoor swimming pool, luxury gym & business lounge and is considered one of the most prestigious projects in Netanya and viewing is highly recommended to appreciate the special qualities of this apartment & project.